From twirling on the football field to competing internationally, baton twirling is an unsung sport. Most people, when you say baton twirling, think of a majorette wearing white boots marching in a parade. Or, they don’t have any clue what it is. What they really don't know is that there is an international network of competitive baton twirling across the world and it's nothing like what they imagine. So, here are 13 things only twirlers can understand! 1. Having to constantly explain your sport. Baton twirling is not a well-known sport, so when explaining to outsiders, it is often simplified down to doing turns under a spinning metal stick in the air. It could also be compared to rhythmic gymnastics or dancing with a stick. No matter what, there is always the lady who, when you say you twirl baton, says she twirled in parades when she was younger, too. 2. 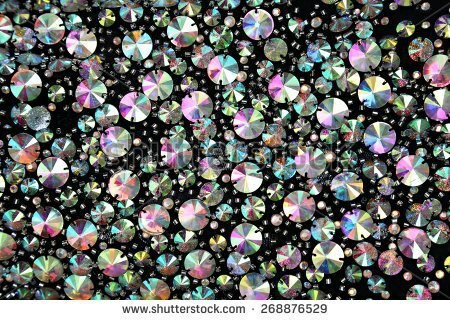 If you can’t dazzle them with your smile, then blind them with rhinestones! A twirler can never have too many sparkles, and we spend hundreds of dollars on rhinestones per costume. This means that our costumes weigh several pounds. You learn early on in your twirling career that you will never have a glamorous manicure. Popped blood vessels under your nails happen frequently when you catch the baton with the tips of your fingers. 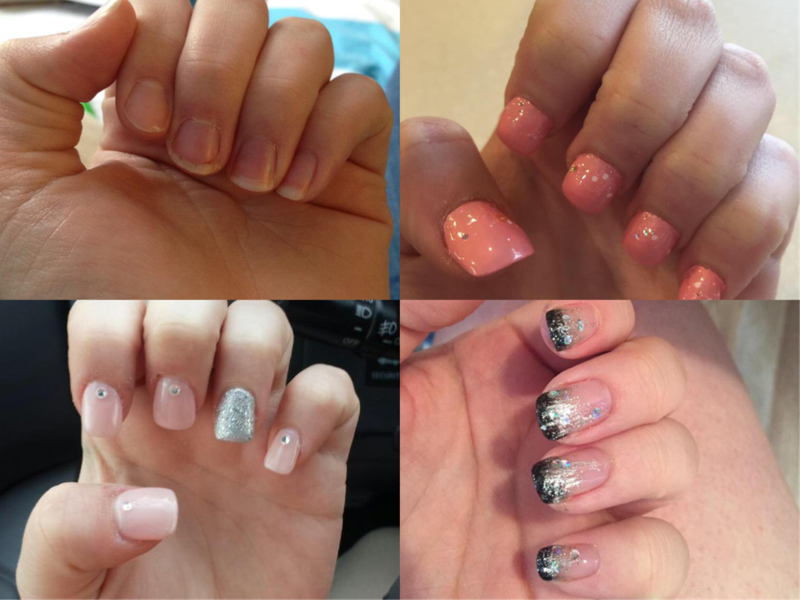 Fake nails and gels are also a bad idea; those hurt when they break off unexpectedly, and it defeats the purpose of getting them. 4. My baton is special. We can tell which stick is ours in a pile of other batons just by the tape. Each person has a different thickness, width and length of tape that they find preferable. It may not seem like it to others, but my tape is just the way I want it. Don’t touch it. 5. When you hear a loud noise in the gym, you duck and run. When a baton hits the rafters, it either gets stuck up there or comes down fast. Ducking is how you avoid getting a baton to the head and a resulting knot on your forehead. When the baton does get stuck up in the rafters, you have to chuck another baton up to try and knock the other one down. Twirlers spend 11-12 months training for a few minutes competing in front of the judges. On top of that, you stay at baton competition for more than 12 hours even though you are only on the competition floor for about 15 minutes total. 7. You must always smile. It doesn’t matter if you were just hit in the eye or you broke your wrist while on the floor, you keeping going and you keep smiling to hold back the tears. Don’t let the judges see your pain! 8. No, my parents don’t abuse me. "I’m not sure where all these bruises came from." 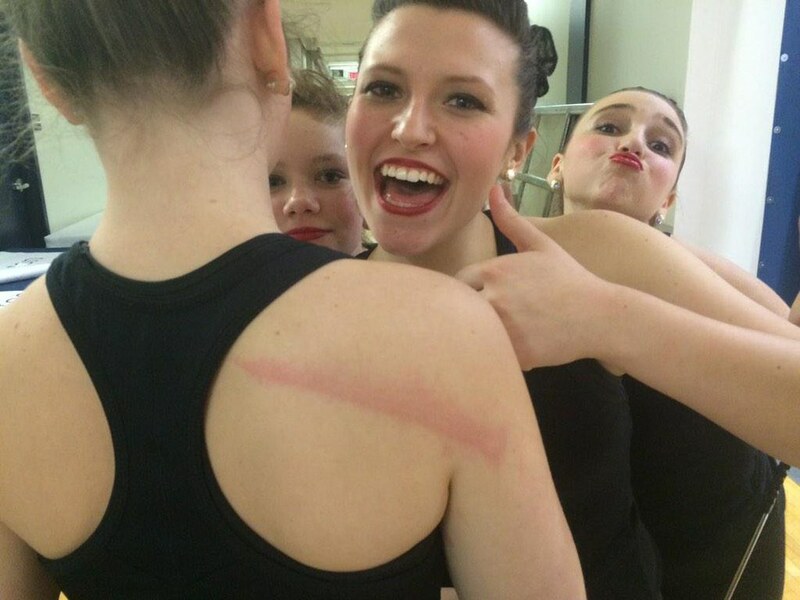 Twirlers are also able to figure out which trick they were practicing by the placement of a bruise on their body. Darn you elbow pops. 9. Feeling like you’re 90 when you’re only 17. You constantly experience back pain, knee pain, hip pain, shoulder pain and ever other type of pain. You might even develop arthritis by the time you turn 18, but that doesn’t mean you stop! You pull your hamstring doing too many dives? Go do 50 rolls sections in the corner until they are perfect. One will never be able to comprehend how much athleticism goes into baton until they endure a 12-hour practice non-stop. Constantly straining your muscles, leaping through the air, sprinting across the floor – we always make the second effort to catch the baton and be our best, and your hands being too slippery from sweat is not an excuse to drop the baton. There is no such thing as "not full out." Every practice we have, we give it our all. For weeks the baton has been slapping your hand, but you just can't seem to close your fingers around the metal rod fast enough. Nothing feels better than when it finally lands in your hand! And then only being able to see them until you compete against them. The twirling community, although unseen to the average person, is a vast and tight-knit community. We grow up competing against the same people starting when we are just 5 years old. Sometimes your friends (and competitors!) live on the opposite side of the country, but that just makes the reunions that much sweeter. 13. Coming off the competition floor after a no-drop routine. As you enter your last section, you start to get a little nervous about that closing trick. It's been a flawless routine so far, you want to end with a bang. You pull up for the toss, rotate under the baton and catch! The baton lands in your hand, and you end with a salute, grinning ear to ear. 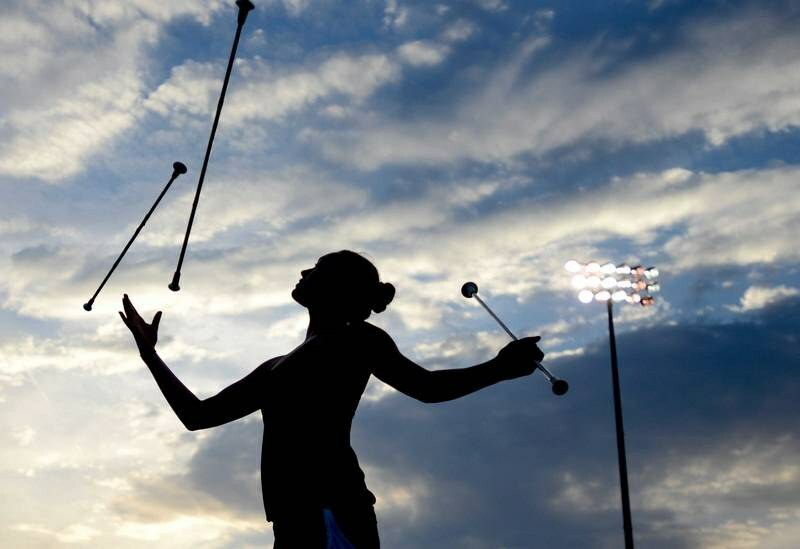 Baton twirling gives young girls (and boys) a chance to perform in front of hundreds or thousands of people, either at a baton competition or at a halftime show at a football game. It gives them confidence, teaches them dedication and commitment and provides them a network of love and support that will be there for them in every aspect of their life. I look forward to watching some of my favorite golfers take on Augusta National next month. We are a little less than a month away from the first major of the season. With the Players Championship two weeks ago as a good measuring stick as to who can be contenders this major season. 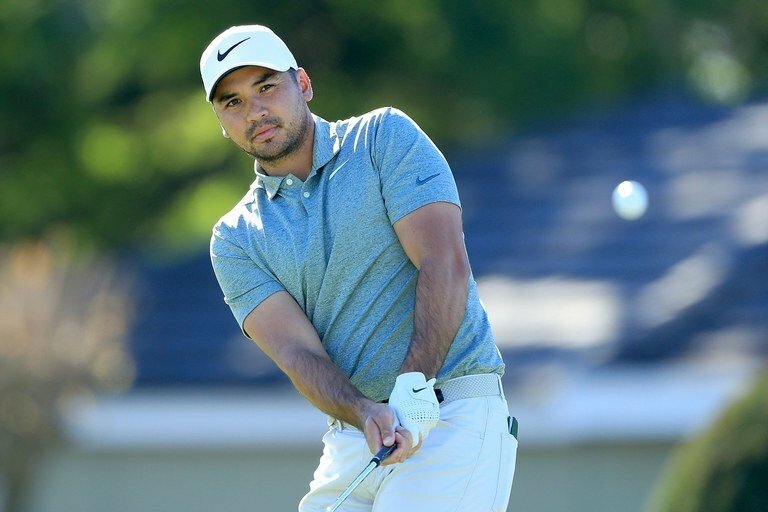 As we inch closer to our first major of the year, there are some noticeable standouts to watch this season. From the young to the older crowd, any one of these players could walk away with a major champion this season and a Masters winner in a few weeks. 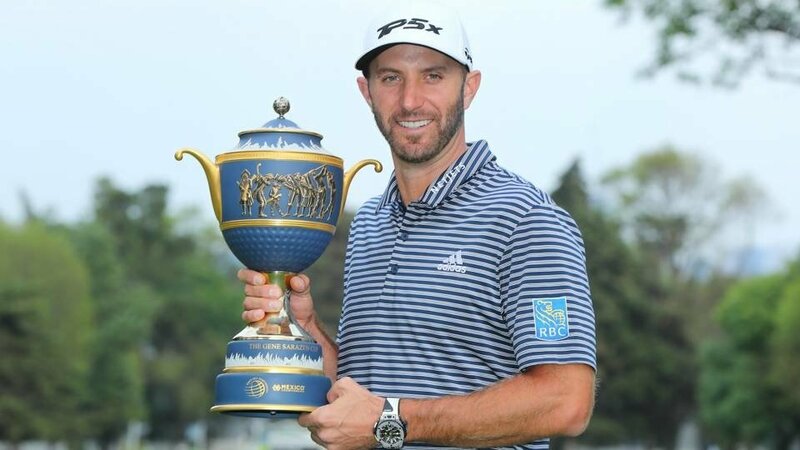 Dustin Johnson is already a winner for the 2018-19 season. He won the World Golf Championships-Mexico Championships back in February. This guy always has his best stuff come major time. He knows how to save his best stuff for the four weeks that it matters. He currently holds the strike for at least one win in consecutive seasons at 12 seasons. 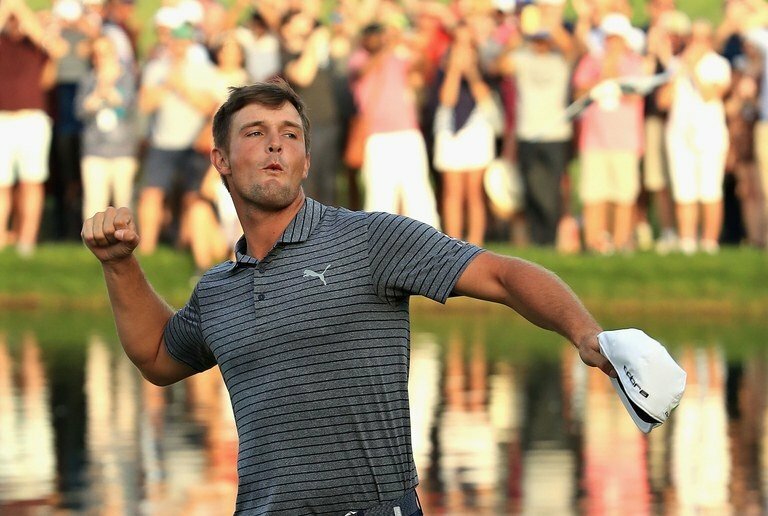 Look for this guy to be a factor at Augusta next month. Although Justin yet to find the win column this season, he still a favorite to win. He could struggle for weeks but show up when it counts. He is usually one of the more consistent players on tour. He has made all 10 cut so far this season (he rarely ever misses the cut), but the last time he was in contention was last month. Rory McIlroy, the winner of the Players Championship two weeks ago. 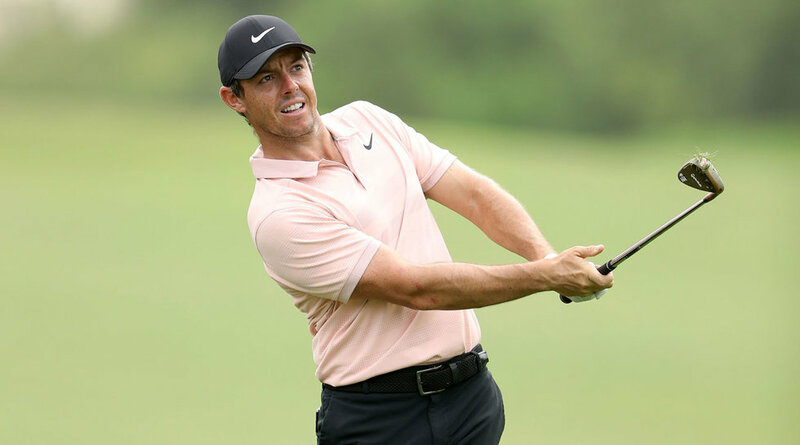 It seems that Rory is finally breaking through the plague that has consumed his golf game lately. No one wants to win the Masters as badly as Rory. He wants to finally complete the career grand slam and this could be the year. With Rickie returning to the winner's circle at the Phoenix Open last month, look for him in April at Augusta. 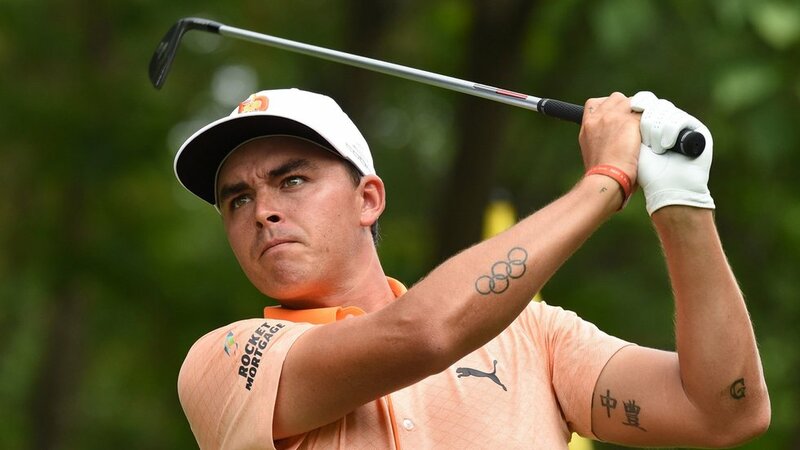 This could be Rickie's year to finally become a major winner. His game has been improving over the last month or so. He is making more cuts this season. We saw the return of the old Jason last season. He had a multi win season with two wins last year. 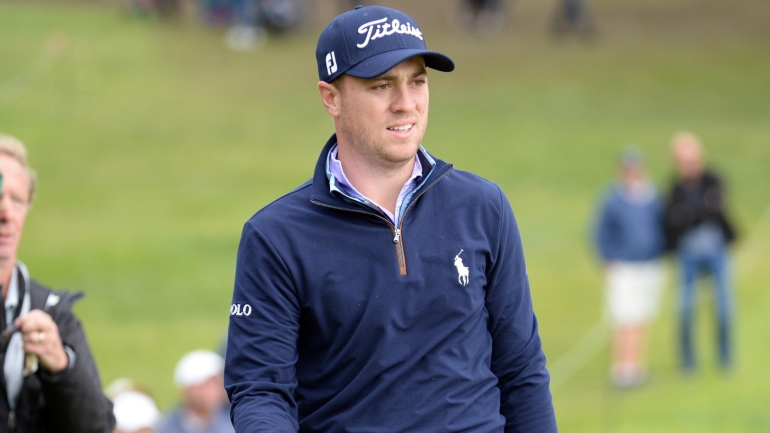 He is showing a little spark this season, although he unfortunately was hurt a few weeks ago at the Arnold Palmer Invitational. This could be the year for this former Player Champion and PGA Champion to become a Masters Champion. 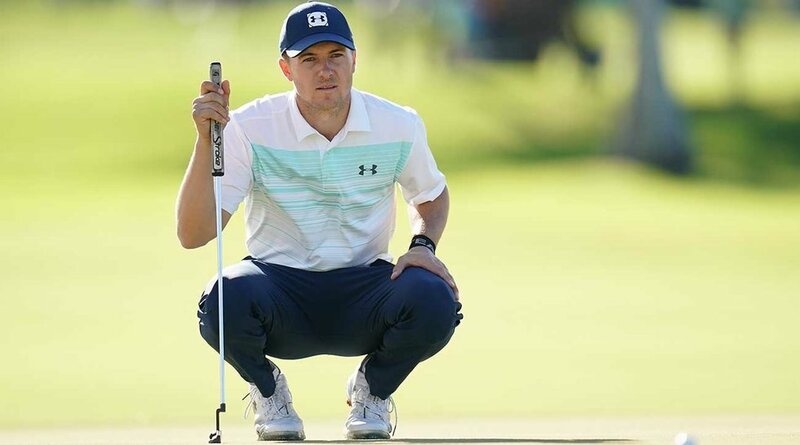 Although Jordan has been struggling over the past year, never count out this former Masters Champion, U.S. Open Champion, and Open Champion. He has found something to his game the last few tournaments but has not reap the benefits of it yet. But he seems to find something special to bring to the Masters every year. 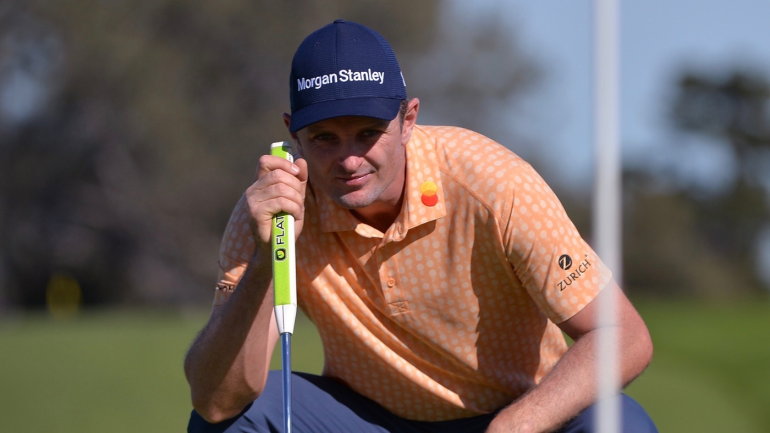 Justin Rose is my favorite Englishman, and a winner so far this season at the Farmers Insurance Open. Justin's game stays consistent. He looks fresh and ready to go headed into the major season. Bryson won at the Shriners Hospitals for Children Open back in November. He also won the Omega Dubai Desert Classic by seven strokes in January. 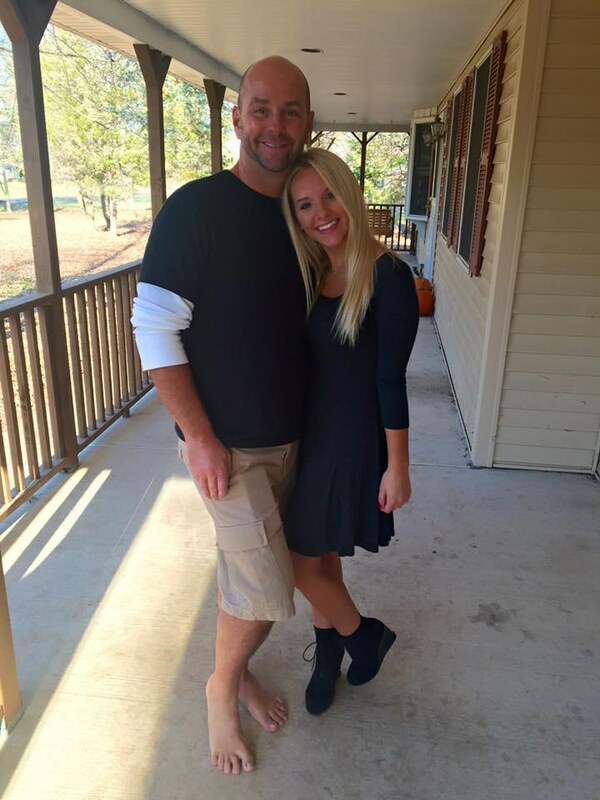 With his interesting approach to his golf game, look for him to have a shot at the Masters in April. 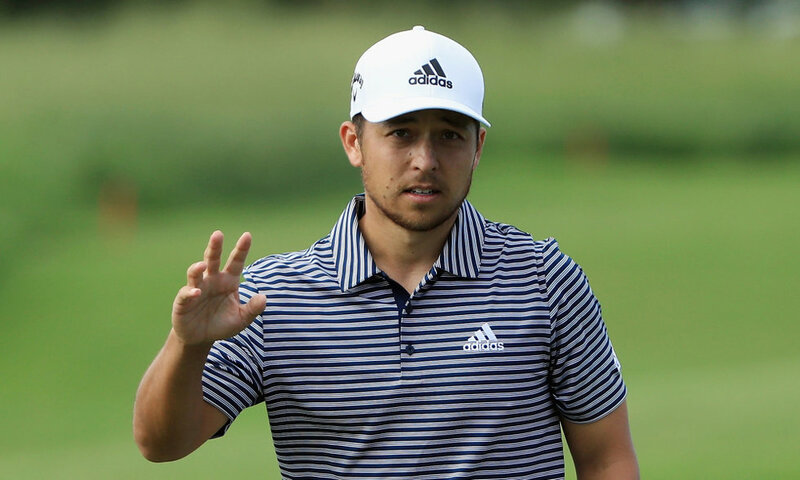 With two wins on the season, Xander is looking strong for Augusta. Xander is among the young talent that is making a strong mark on the tour. Xander game doesn't seem to have many holes or flaws. Look for him to be a strong contender next month at the Masters. You cannot have a list of Masters favorites and not mention this guy. 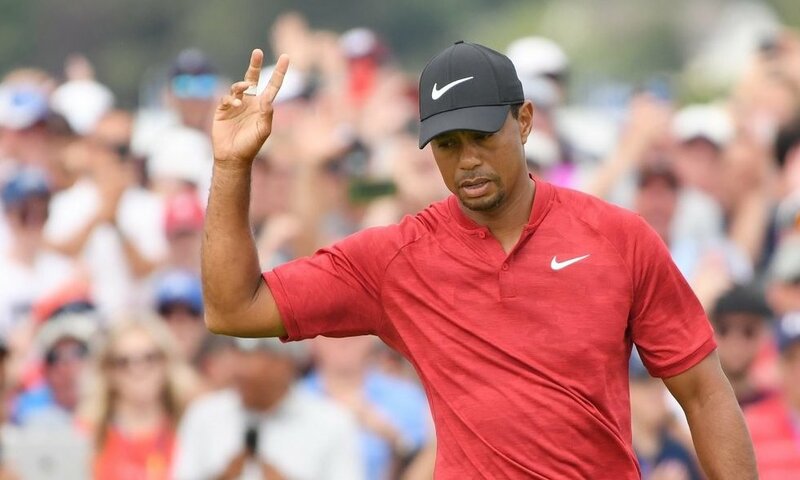 The winner of four Masters and with the new spark in his career, look for the old Tiger next month at Augusta. As long as he starts on Thursday he will have a shot at winning the Masters. The next couple of weeks will show who is ready for Augusta and who is not. I look forward to watching some of my favorite golfers take on Augusta National next month. The guys on this list have the ability and game to walk home this year's Masters Champion.